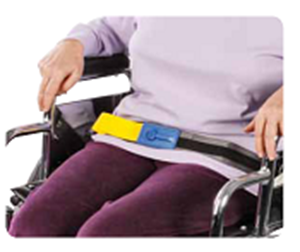 EZ Release Seatbelt with IQ Duo Alarm,This product provides extra safety for more active patients. IQ Duo Alarm alerts staff before patient gets up. This product provides extra safety for more active patients. IQ Duo Alarm alerts staff before patient gets up.